Thanks for your astute and relevant observations about Alien Interview. As you know, copies of the interview transcripts were sent to me by Nurse MacElroy, so I didn’t do any “research” except to add footnotes for the sake of clarification. As for Airl and Matilda “escaping” from Earth. 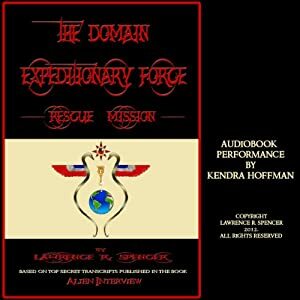 First, Airl is an officer with The Domain and was never trapped on Earth. 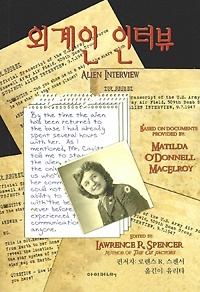 Second, as Matilda explains in her final letter to me at the end of the book, she was also a member of The Domain who was “rescued” by Airl as a result of her on-going telepathic communication with Airl after their encounter in 1947. The transcripts mention that a few people have escaped from Earth. Most notably the philosopher Loa-Tzu, if indeed there ever was such a person. (No historical evidence exists that there was such a person). However, most of the 3,000 members of The Domain lost battalion are still trapped on Earth, along with the rest of us. The information in the transcripts most certainly offers answers to many questions and anomalies which remain unanswered by science and philosophy. Unfortunately, it does not provide any any answers about how to “escape” from Earth. 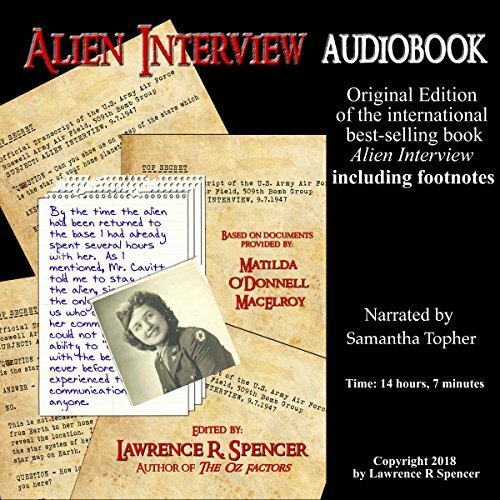 I’m pleased to know that you have been able to find some answers to your own questions in the Alien Interview transcripts, as have I and many others. 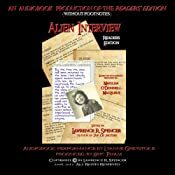 Subject: Contact: “Alien Interview” Great Research! topics on the internet; I think I was looking up Lemuria and UFO’s. societies’, due to the advanced technology involved. an explanation for WHY they were put here as well. a Planet that would Probably Kill Them Anyway! now make sense in the Alien Interview Context. which has helped my own research/worldview. the Electronic Amnesia Mechanisms after departing her “doll body”? detect and capture IS-BEs, when the IS-BE departs the body at death. If Airl could escape, then, so can we?